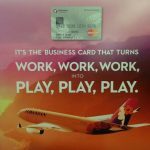 HONOLULU – Hawaiian Airlines® with MasterCard®, Barclaycard US and Bank of Hawaii today announced the official launch of the richly rewarding Hawaiian Airlines World Elite MasterCard® for consumers and the Hawaiian Airlines Business MasterCard for small businesses. In celebration of the new card, new consumer and small business cardmembers will be rewarded with 35,000 bonus HawaiianMiles® when they spend $1,000 or more on purchases in the first 90 days and a one-time 50 percent discount on a coach roundtrip companion airfare between Hawai’i and North America on Hawaiian Airlines1. 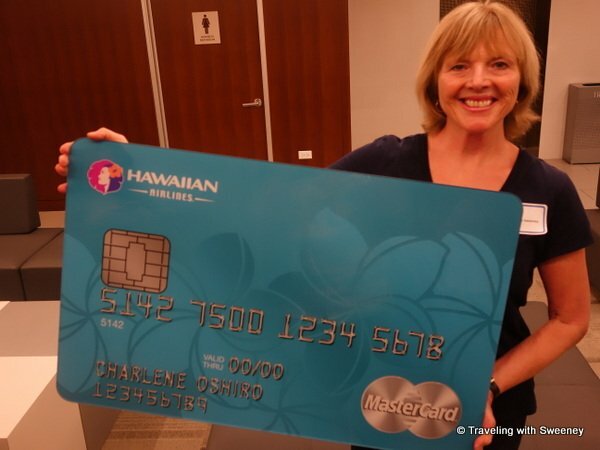 Additionally, for every new credit card activated between Feb. 24 and May 31, 2014, the companies will make a donation to the Polynesian Voyaging Society’s Malama Honua Worldwide Voyage sponsored by Hawaiian Airlines-up to a total of $100,000. 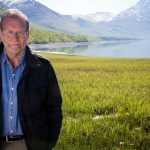 Malama Honua, care for the earth, is a four-year, 47,000-nautical-mile journey around the planet by the Polynesian voyaging canoe Hokule’a. Powered by the wind, guided by the stars, and based on the culture of ancient Polynesian navigators, the Hokule’a aims to inspire a global movement to care for and protect our earth’s natural and cultural resources. 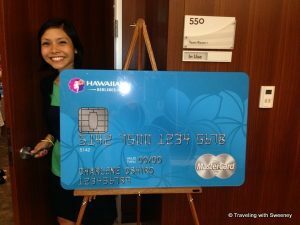 Members of the airline’s loyalty program, HawaiianMiles, who don’t currently have the Hawaiian Airlines credit card can apply for the new card online at HawaiianAirlines.com or by visiting any of Bank of Hawaii’s 67 branches. 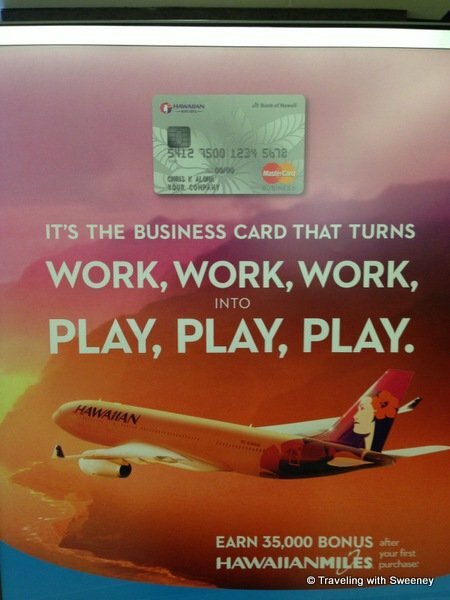 “The Hawaiian Airlines World Elite MasterCard® gives consumers easy and convenient ways to earn their next award flight and support a global movement to care for and protect our natural resources,” said Matt Massaua, senior director, Barclaycard US. 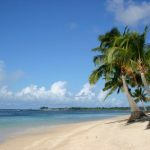 One-time 50% off companion Ecertificate only valid for roundtrip coach travel between Hawai’i and North America on Hawaiian Airlines completed no later than 13 months after issuance of card. Discount applied only to companion fare, which does not included taxes, carrier-imposed fees or surcharges. 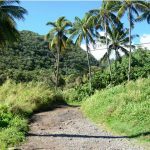 Offer not valid on Neighbor Island flights, multi-city reservations, flights on Hawaiian codeshare partners, or open tickets. Ecertificate may not be combined with, applied to, or used in conjunction with any other discount, promotional offer or travel package. Standard HA Ecertificate Terms and Conditions apply. 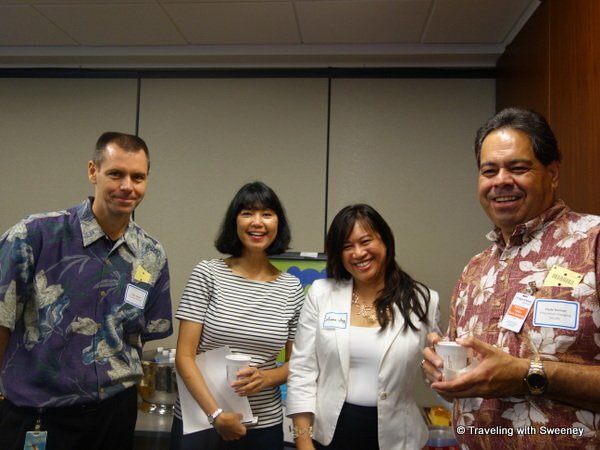 Now in its 85th year of continuous service, Hawaiian is Hawai’i’s biggest and longest-serving airline, as well as the largest provider of passenger air service from its primary visitor markets on the U.S. mainland. 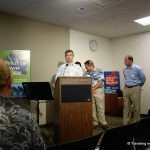 Hawaiian offers nonstop service to Hawai’i from more U.S. gateway cities (11) than any other airline, along with service from Japan, South Korea, Taiwan, Australia, New Zealand, American Samoa and Tahiti. 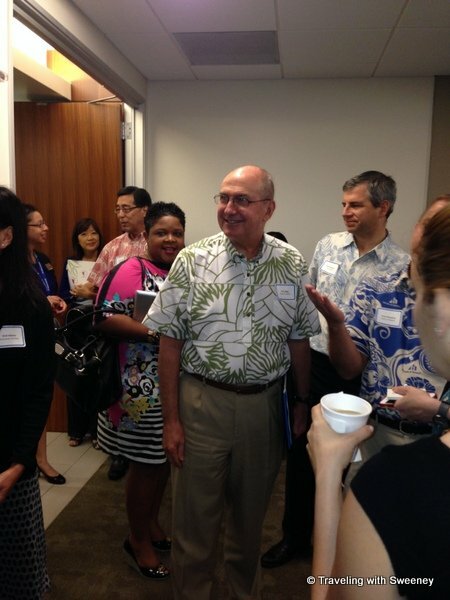 New nonstop service will begin between Honolulu and Beijing, China in April 2014, subject to government approval. 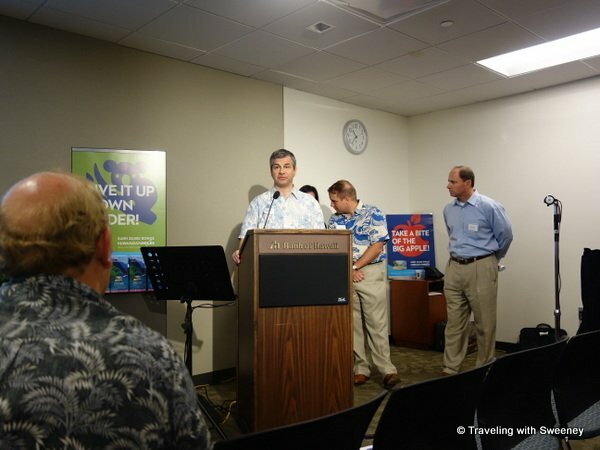 Hawaiian also provides approximately 160 jet flights daily between the Hawaiian Islands. Headquartered in Wilmington, Del., Barclaycard US creates customized, co-branded credit card programs for some of the country’s most successful travel, entertainment, retail, affinity and financial institutions. For more information please visit www.BarclayCardUS.com. 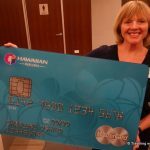 Bank of Hawai’i Corporation is a regional financial services company serving businesses, consumer and governments in Hawai’i, American Samoa and the West Pacific. 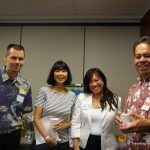 The company’s principal subsidiary, Bank of Hawai’i, was founded in 1897 and is the largest independent financial institution in Hawai’i. 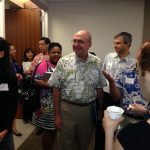 For more information about Bank of Hawai’i Corporation, visit the company’s website: www.boh.com.